​The project has been recording the experiences of people with learning difficulties, their families and those who supported them through their journey from living in institutions to life in the community, particularly focusing on the closure of Monyhull Hospital. We have been celebrating their stories and ensuring their voices are heard for the future through events, workshops and media (film, recordings and written materials). ​You can read more about the latest work on this project on our blog. All of the published materials for this project are now on this page. Our volunteers address the support needs of CASBA. We have both Community and Service User Volunteers (known as Ambassadors) work alongside staff and trustees. Our Community Volunteers also provide group and individual support to service users within projects. Congratulations to Judy who successfully achieved her Level 2 Food and Hygiene Certificate in January so that she could teach Parents Group cooking skills. Ambassadors from the CASBA Development Group meet at least once a month to fundraise, promote and be involved in the governance structures of CASBA. Hugh attended the Induction to the New Core Strength Programme for Successful Grantees in London on 31st January 2017. "It was fantastic to see the range and diversity of different charities funded through this important and exciting intiative funded by Comic Relief. 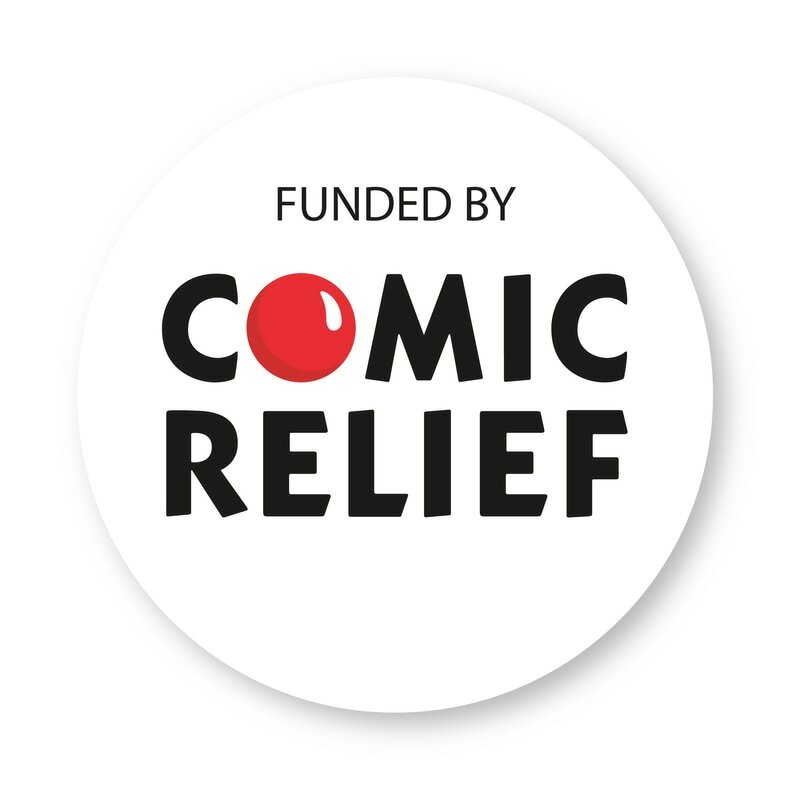 We look forward to working with Comic Relief over the next 2 years to strengthen CASBA"
​Achieving the 'Investing in Volunteers' Standard with NCVO. ​Recruiting and Training 10 Community Connector volunteers. ​Annual Training for all our Trustees. ​Improving all aspects of our service user involvement, both within governance and performance. ​Improving income generation through community fundraising and developing our Life Story work. ​Improving and finding new promotional opportunities.